February 1, 2007 One crewmember was lost overboard from the vessel Northern Victor in Udagak Bay while the vessel was at anchor. 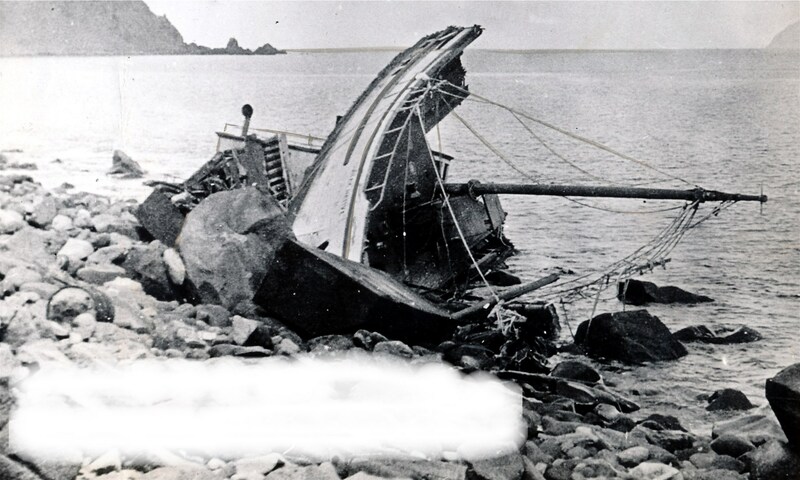 May 18, 2007 A 66 year old crewmen died aboard the fishing vessel Swee’pea near Montague Strait. June 3, 2007 A 22 year old male crewmember died of injuries suffered aboard the factory trawler Enterprise when he was crushed by a hydraulic fish hold door while the vessel was operating near Kuskokwim Bay. June 16, 2007 A crewmen fell overboard and was lost from the fishing vessel Miss Molly while it was tied to the new False Pass pier. July 3, 2007 Long term commercial fisherman Jeffrey Steele (60) was lost from the 32 foot fishing vessel Nezzen in Ugashik Bay. Steele had been working alone on deck while the vessel was at anchor when the crew noticed he was missing. September 24, 2007 One person was lost from the 32 foot fishing vessel Hero on a round trip from Cordova to Egg Island. December 6, 2007 Robin “Cowboy” Webster was lost from the Provider while docked at Majdic Dock on Marine Way in Kodiak. Unknown Date 2007 Jeff Nes was lost from the vessel Sea Warrior after falling from a stack of crab pots.